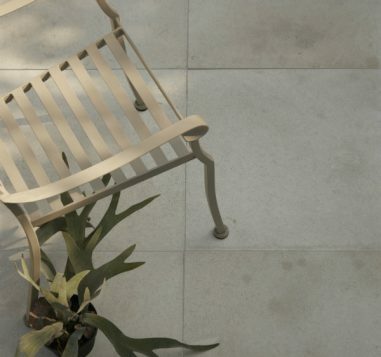 With the appropriate finish this can be used indoors and out. 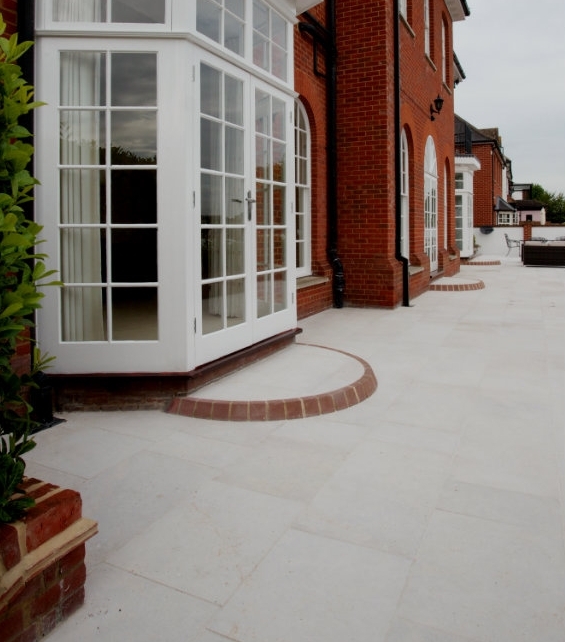 In the case of exteriors, etched is the perfect finish. 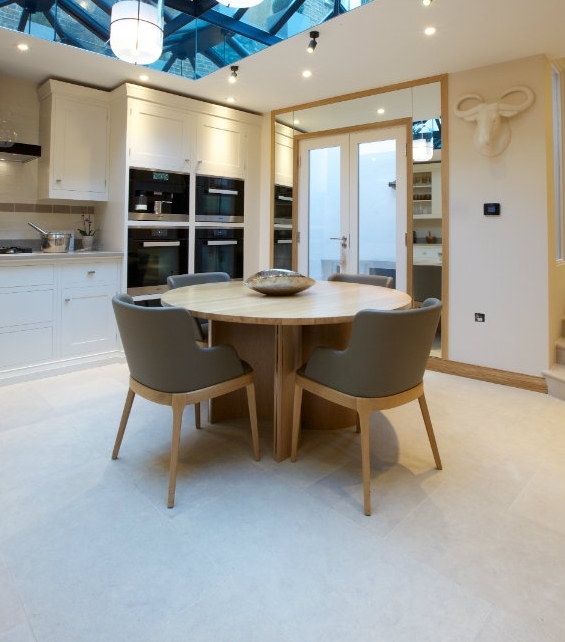 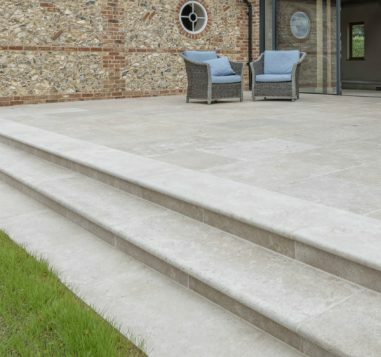 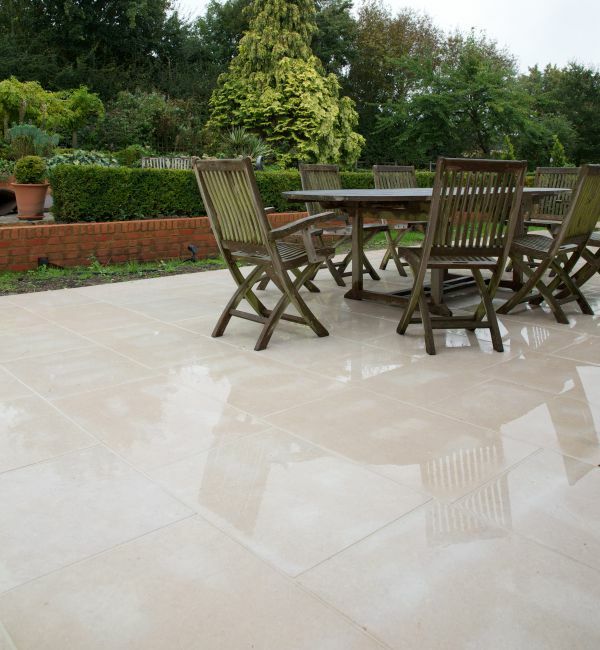 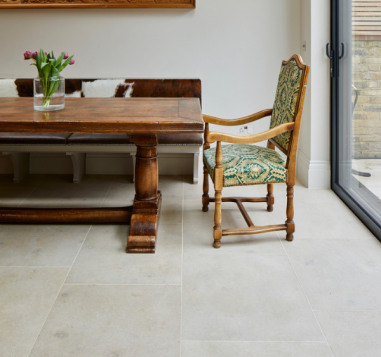 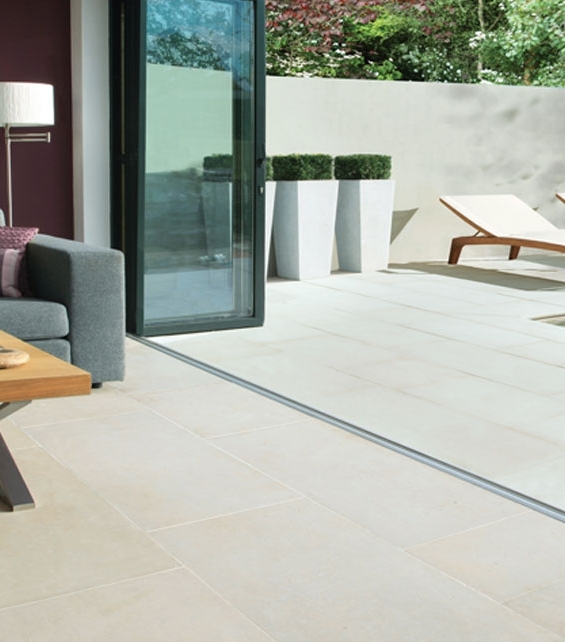 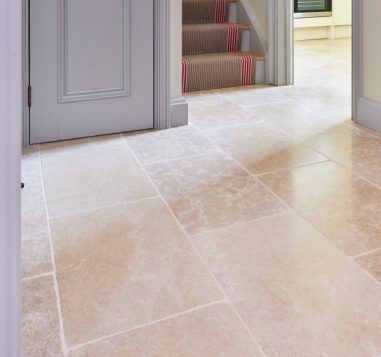 The stone itself is naturally durable with plenty of colour tone and character.